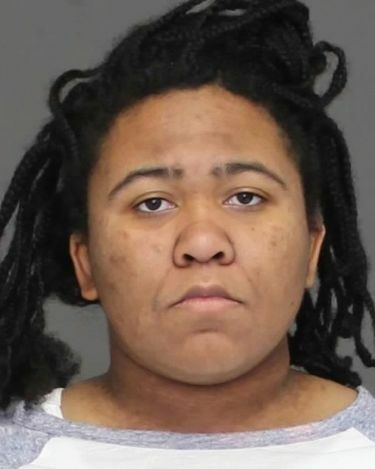 A daughter and granddaughter of slain black nationalist Malcolm X have been charged with stealing a rental truck that was found in southern Maryland carrying seven pit bulls in what police described Friday as inhumane conditions. 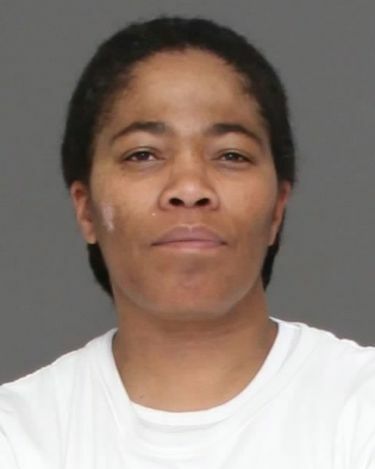 Malikah Saban Shabazz, 51, of Berlin, New Hampshire, and her daughter Bettih Bahiyah Shabazz, 19, of Stark, New Hampshire, were released in Charles County on Thursday after posting bond of $2,000 each, according to online court records. The records do not list defense attorneys, and calls to the women’s possible telephone numbers were either not answered or not returned. The women were arrested Wednesday night in a Wal-Mart parking lot in La Plata by a deputy responding to a report that the U-Haul truck in which they were traveling had been reported stolen earlier that day to Vermont State Police, according to charging documents. The truck’s enclosed cargo area contained seven dogs, locked in crates and covered in their own waste, the documents state. One dog had injuries to its face, neck and eyes that required emergency care, the report said. The dogs were taken to an animal shelter, sheriff’s office spokeswoman Janelle Love said. Malikah Shabazz told investigators that she owns the dogs, according to charging documents. Both women are charged with stealing the truck, valued at $40,000. If convicted, each could face up to 20 years in prison and $20,000 in fines. Malikah Shabazz is also charged with seven misdemeanor counts of animal abuse or neglect, each punishable by up to 90 days in jail and a $1,000 fine. The arrests were first reported by TMZ.com. Malikah Shabazz is one of six children of Malcolm X, born Malcolm Little, and Betty Shabazz. She was born seven months after her father was assassinated in February 1965 in New York City by three members of the Nation of Islam, which Malcolm X had left a year earlier. She pleaded guilty in 2011 to stealing the identity of a 70-year-old woman to obtain credit cards and make purchases totaling $55,000.